The Whitney is a 4 bedroom 2 bath floor plan that has over 2000 sq ft. 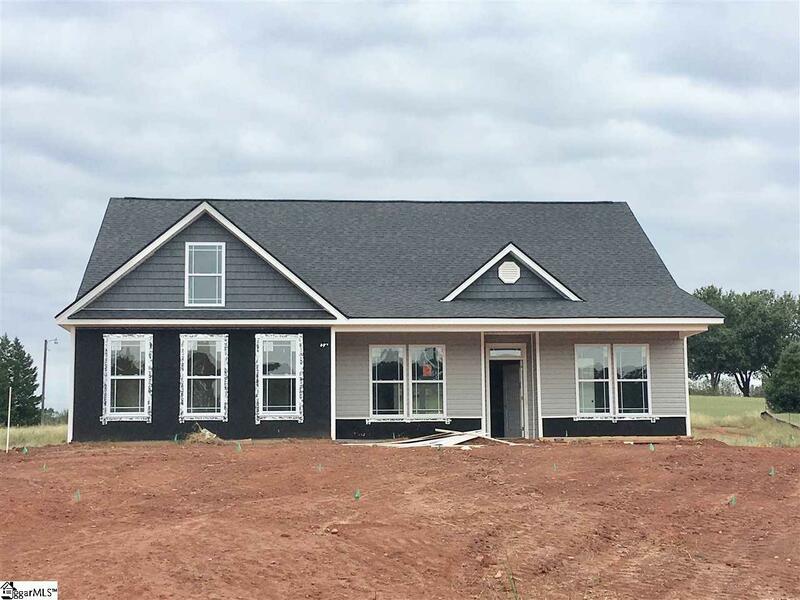 This home will feature an open floor plan with a fireplace in the living room and a sunroom. It will also have grantite counter tops, dual vanity in master bedroom with a trey ceiling and rope lighting in the crown molding, a signature feature of Enchanted Construction. Experience the Enchanted Advantage, standards above most builders upgrades and a great warranty.